Doodles on the web. Things worth sharing. i’m currently on the second installment of the Millenium Series, not familiar? mayber you heard about The Girl with the dragon tattoo. i won’t give a detailed book review since i’m not that type who’ll go into the nitty gritty of how book reviews should be. my overall assessment: the plot was superb. the climax leaves you breathless. and throughout reading the book, you’ll be working those brain cells thinking: “who is it then” (if you haven’t read the book yet, don’t worry, i won’t spoil you). 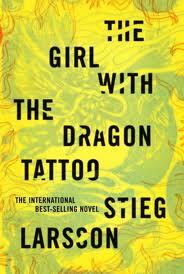 how steig larsson described lisbeth salander made me work my imagination. and i recently found out there was a swedish movie based on the book. 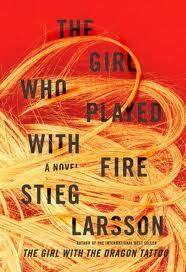 and surprise, the actor they got to play the role of lisbeth was perfect to a T.
and i must say, i’m quite hooked! i’m targetting this week to be able to finish the book and by then i can watch the movies. i still like lisbeth no matter what. i have a soft spot for those non conformists and those who are not afraid to stand up for themselves even if people think you’re too weird and socially unacceptable. i am doing something right after all.